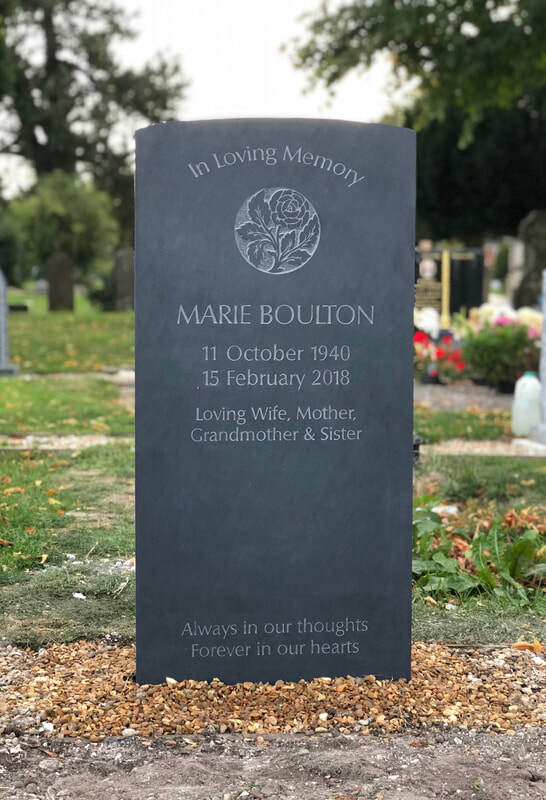 ​Commissioning a hand carved bespoke memorial that reflects the personality of your departed family member is a wonderful way to commemorate their lives. 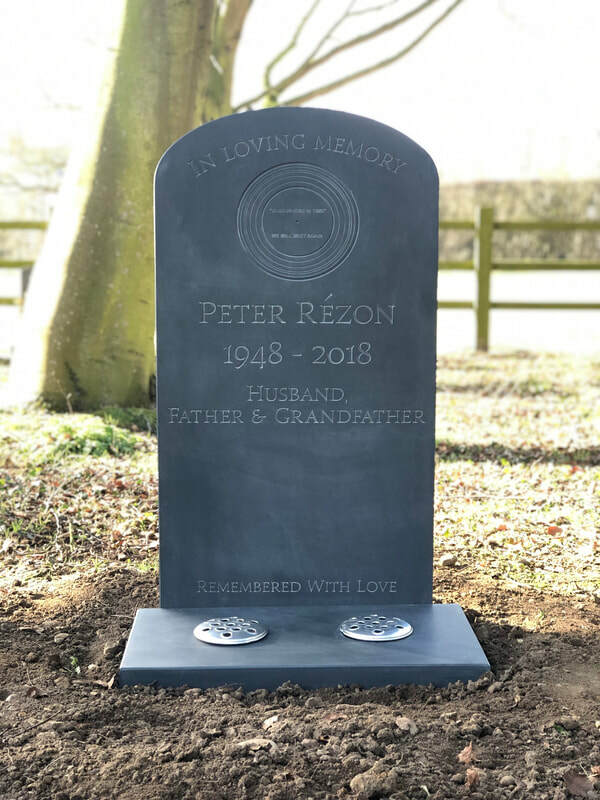 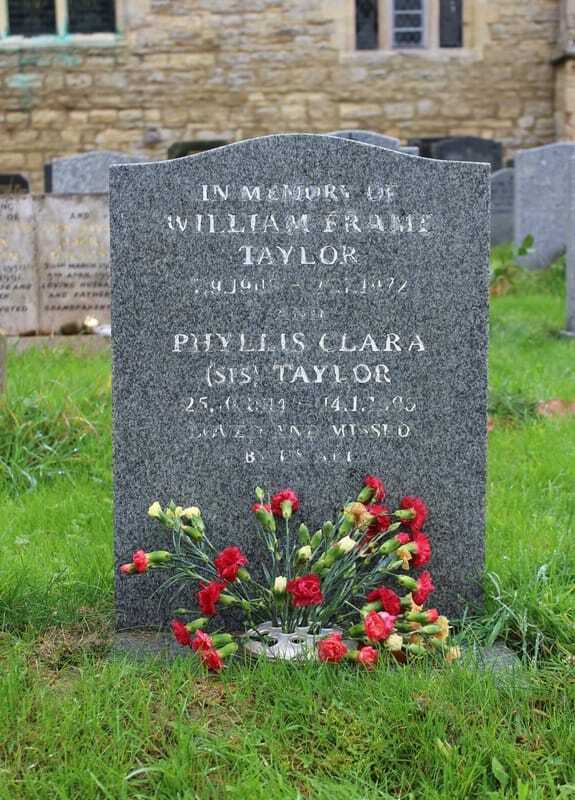 ​At Francis Stone Design each memorial and headstone is individually designed to meet the specific needs of each client. 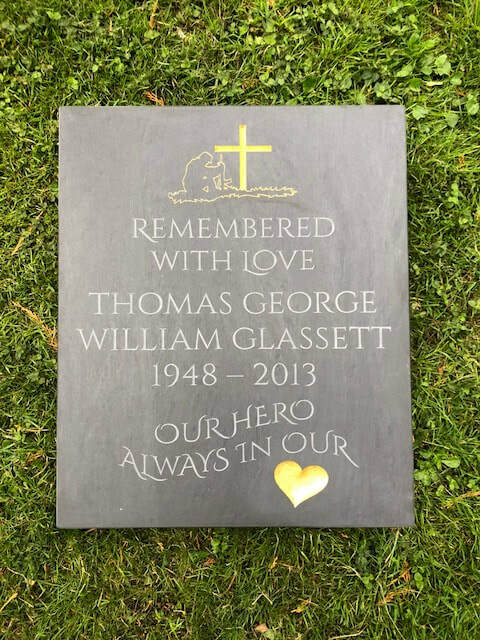 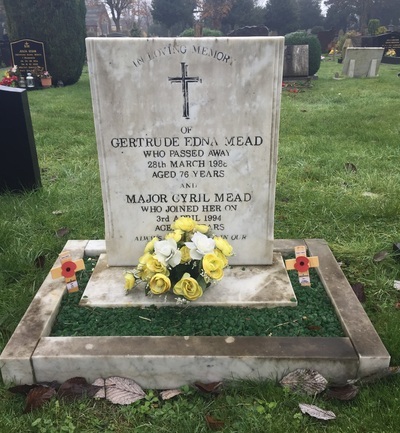 ​We will work with you from the design consultation through to the installation of the stone to ensure that the memorial is a fitting tribute to the person being remembered. Our advice is to take your time, there is no rush, it can be overwhelming making decisions during this time, we will do everything we can to make the process easier. 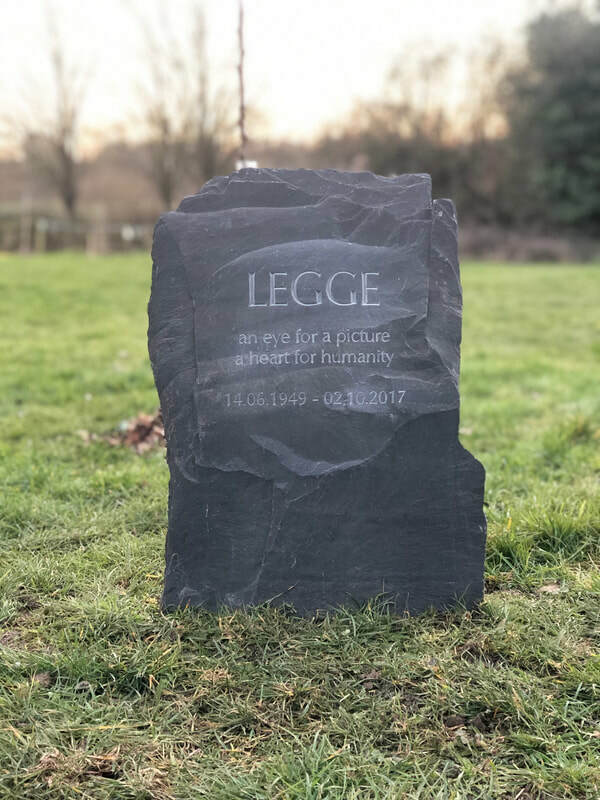 ​The process begins with an initial consultation in the studio, where stone carver Louis will gather and brainstorm any ideas or requirements a client may have for a memorial. He will then guide the client through all the important details such as rules and regulations for the churchyard/cemetery, choosing stone types, lettering font and carvings. 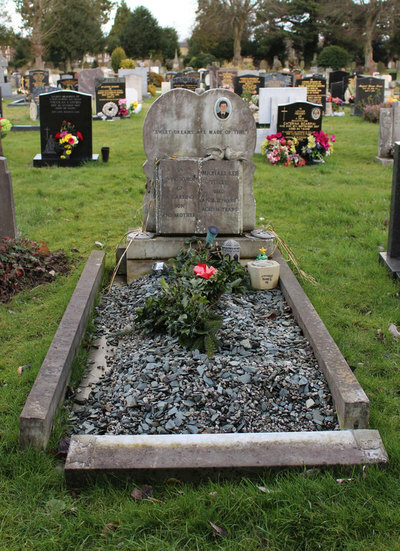 From this, Louis will create a design and begin the design consultation. Once a design has been approved by the client, it is then submitted for permission to the relevant authorities. 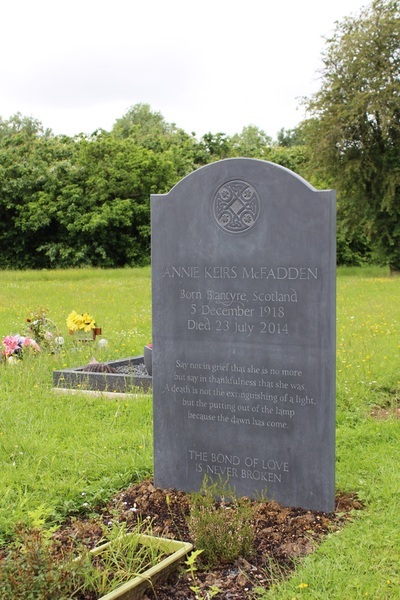 Once the submitted design is approved the stone can be ordered and the design carved out. 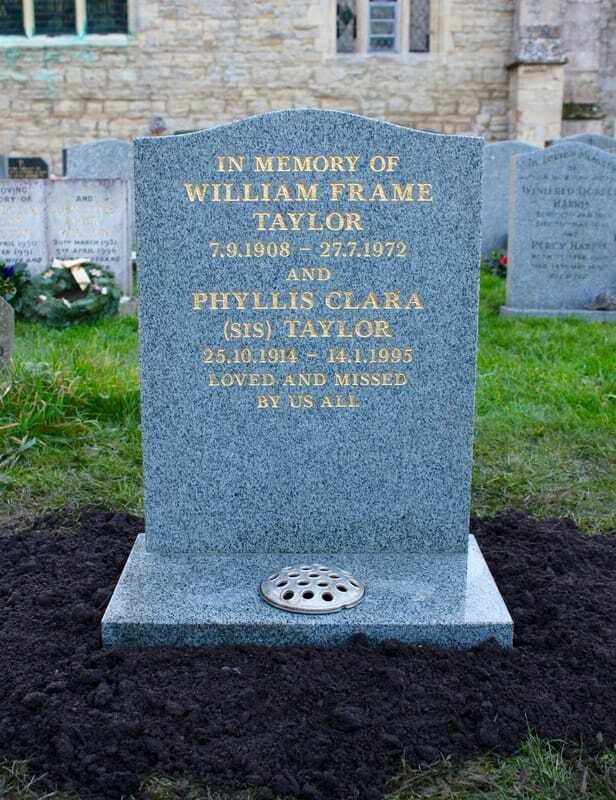 This can be a lengthy process but it is important not to rush. 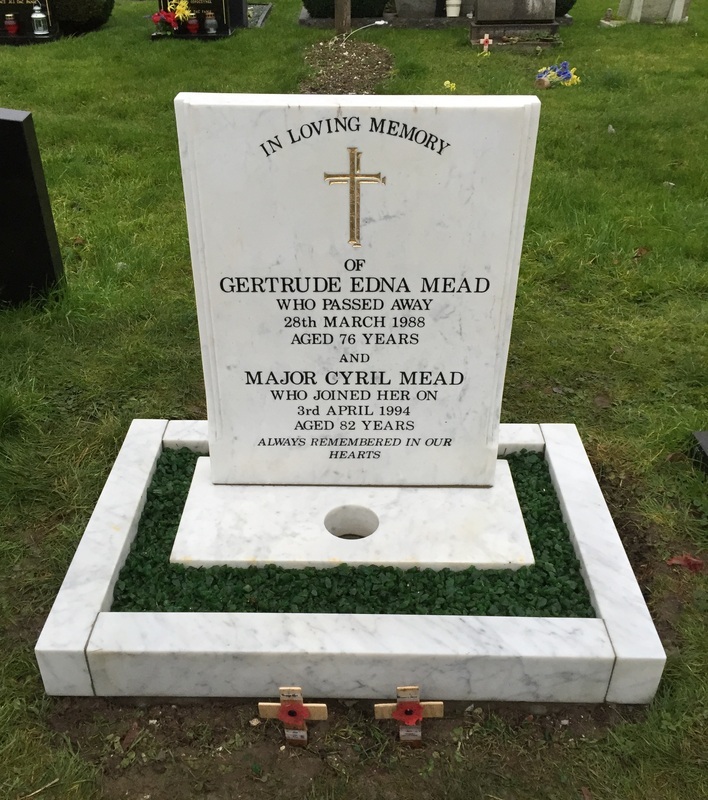 Once the carving is completed, a date will be set for the memorial to be fixed. 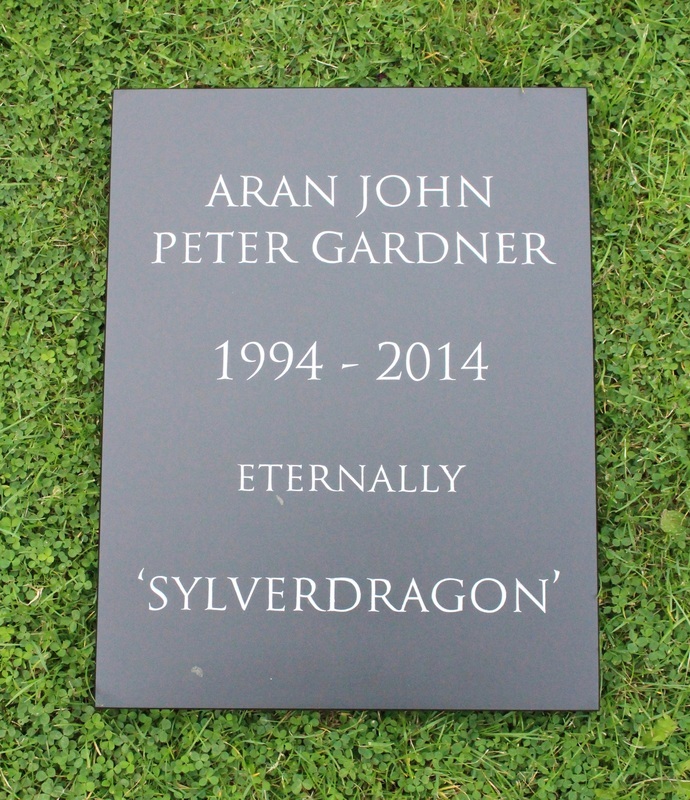 Pricing for a hand carved memorial varies greatly depending on client requirement, design and type of stone. 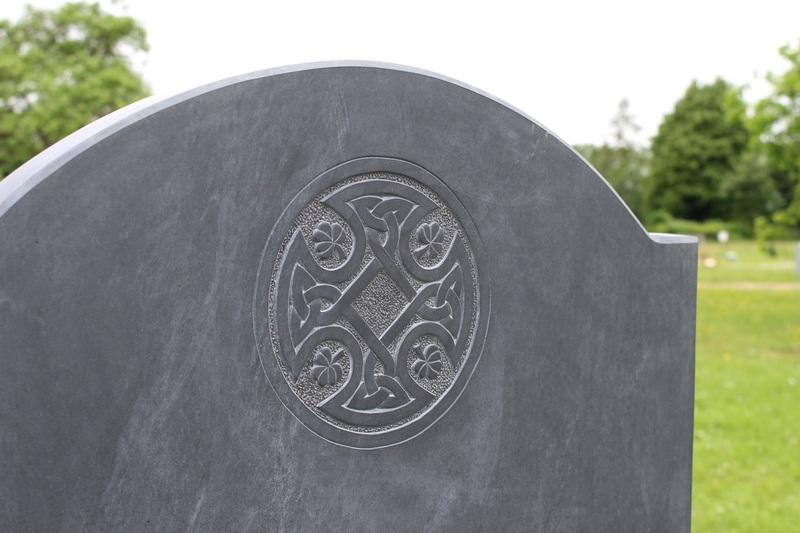 All prices quoted include the design consultation, stone and materials, carving and labour (fixing). Memorial headstones start from £1500. 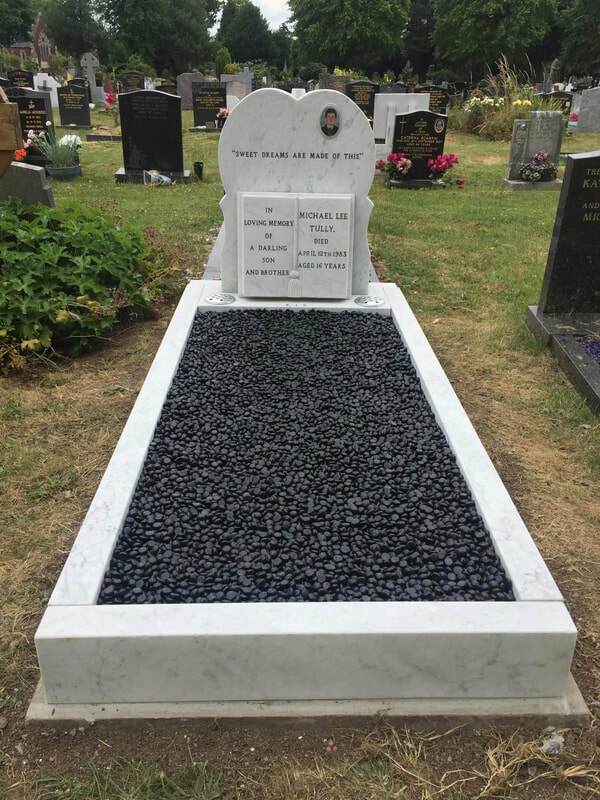 Cremation tablets start from £600. 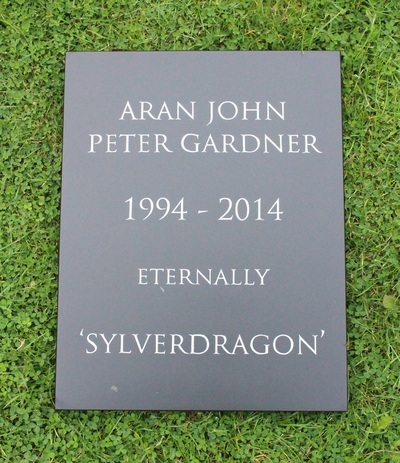 Pet memorials start from £200. If your budget is smaller, contact Louis as he still may be able to create a design for you.